Check The Company’s Credentials. Make sure that the company’s crew members are licensed before they even start working. Bear in mind that a tree cutting task can cause a lot of damage to your house if the crew isn’t properly trained. Never gamble the safety of your property. Check The Insurance. 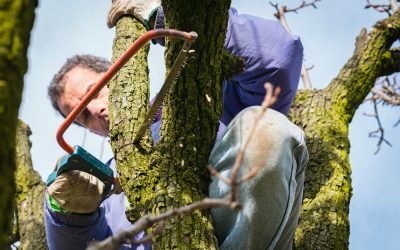 Don’t hire a tree service without adequate insurance coverage. Ensure that the company has liability insurance to guarantee that if it causes damage to your property, it will cover all expenses. Furthermore, the company must have worker’s compensation insurance for you and its employees. 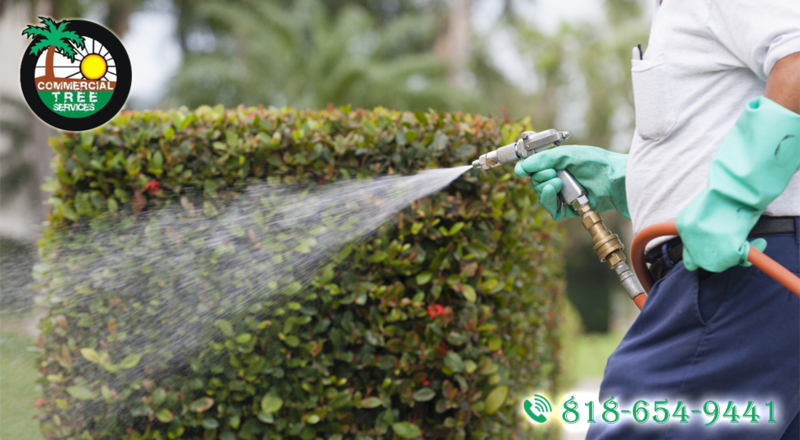 This insurance will also prevent a lawsuit if anything happens while the crew cuts trees in your property. Get An Estimate. 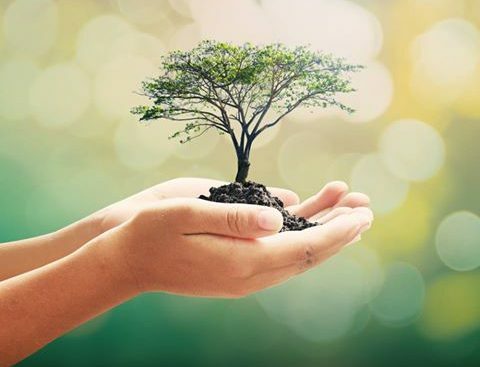 Before you even hire a tree service, make sure that you get an estimate of the overall tasks. Then, print it out. 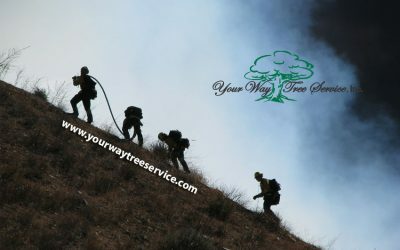 Legitimate tree service doesn’t hesitate to do it. However, if it’s hesitant to give you an estimate, it might be planning to make a quick buck at your own expense. Evaluate The Company’s Charges. Will it charge an additional fee for stump grinding? It would be ideal to hire a company that offers a flat fee for the entire job. Know More About The Equipment To Be Used. Make sure that the company has the vital equipment for the job. Tell them the tasks they need to do so they will know what equipment to bring. Compare Services. Not all tree companies offer stump grinding, for example. Thus, it is best to conduct a thorough research first before you start hiring. Make sure that the one you choose has the necessary equipment to perform the job well the first time.